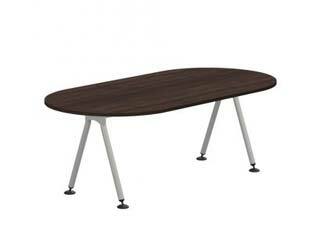 Part of our Unite range of office furniture! 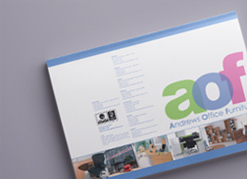 We provide FREE office space planning! Our range of walnut meeting tables come in a choice of sizes, leg types and top shapes to suit a broad variety of conference, boardroom or meeting spaces. Delivery and installation is carried out by our specialist in-house fitters and is included in our price, unlike most online retailers. Buy your wooden bookcases online today, or view in our office furniture showrooms in London (Camden, Chingford, Cricklewood, Fulham, Old Street), Romford, & Northampton. Alternatively, call us on 0800 559 3917 for more information. 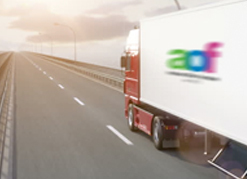 We deliver to London & the M25 areas. For delivery locations beyond this, please call us on the number above.